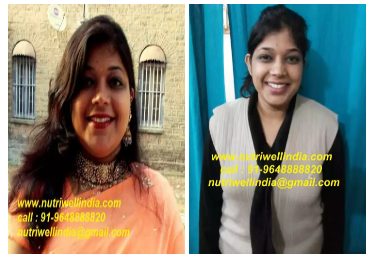 I lost 20 kg and I am very happy with the results Subsequently, every visit to Nutriwell made me more confident as I saw the needle on weighting scale going down. At the same time I started enjoying a more healthy life, people say that I look Like a Model now. enjoying the new woweee factor in me... I look forward to the day I have an appointment at Nutriwell as they inspires me to live healthy and happy. aze me!